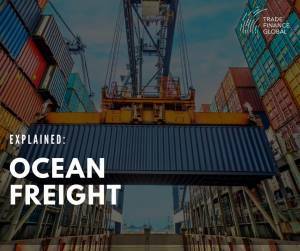 Ocean freight (or sea freight) is the most common form of transport for importers and exporters, accounting for 90% of goods transported globally. Shipping by ocean freight is complicated however, so we’ve put together this shipping guide to ensure you have all bases covered – from Bills of Lading to Incoterms, and Container Ships to Insurance. What are the advantages of ocean freight? There are four major types of shipping terms that you should know about, also known as incoterms (International Commerce Terms), which set out clear definitions for where the goods are dispatched from, and to. EXW, or ExWorks means the supplier transports the goods to the factory or manufacturer. FOB, or Free on Board, which delivers to the port or terminal in the country of the supplier. Like with Air Freight, shipping goods can be consolidated to benefit economies of scale and reduce the price, this is known as LCL (Less Container Load). If you are shipping enough goods to fit into one container, or the goods are fragile or contain chemicals / liquids, it may be good to consider FCL shipment, Full Container Load. Read our guide on FCL versus LCL and the advantages / disadvantages of each shipment type. 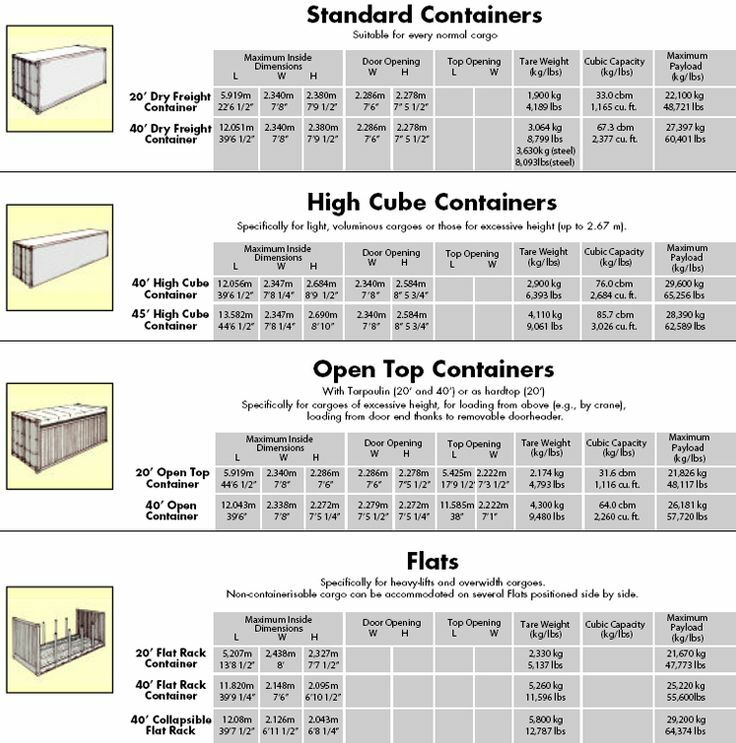 Containers and goods are delivered to a Container Freight Station or Container Yard for consolidation and loading onto a ship. What is the cost of ocean and sea freight? There are numerous tariffs and costs to consider when having goods shipped or importing goods from overseas. It depends on the agreement with your supplier – will they just be delivering to their port, your terminal, your warehouse? 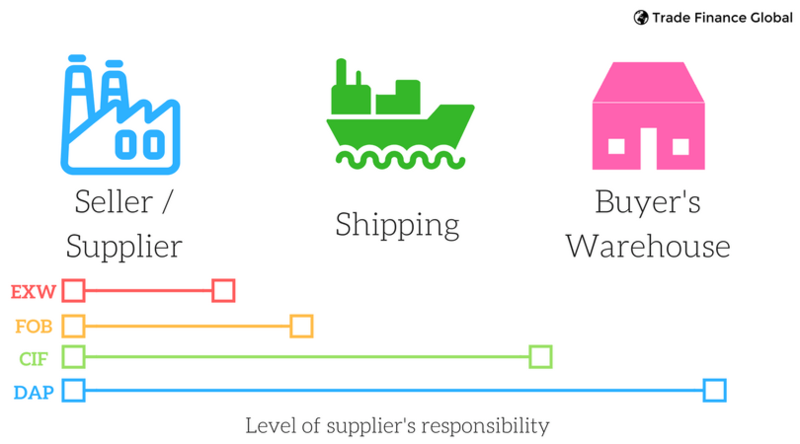 Be sure to know which incoterm relates to your shipping contract, so that the responsibility between yourself and the supplier is clear. Shipping goods also requires a Bill of Lading (BL), for sea freight, these are called Seaway or Ocean Bills of Lading. A Bill of Lading lists the cargo that will be loaded or carried on a ship, given to the consignee of the goods. A Bill of Lading can act as a receipt that goods are loaded, a form of contract to demonstrate that goods are being shipped, and a document to the title of goods. Read our guide on Bills of Lading and what you need to do here. Given that lithium batteries cannot be transported by air freight, Trade Finance Global worked with their network to ensure the speedy sea freight shipment of goods from China to the USA using shipping services from the supplier to the buyer’s warehouse so that it could ship to end customers in the USA. TFG’s expert freight forwarding team worked with our logistics and operations department to ensure we could have our goods delivered from China in record time, owing to the fact that we could not ship our lithium battery products via air freight, but wanted to fulfil the order to our corporate end clients quickly.